Monday, March 18th, 2019 at 8:33am. 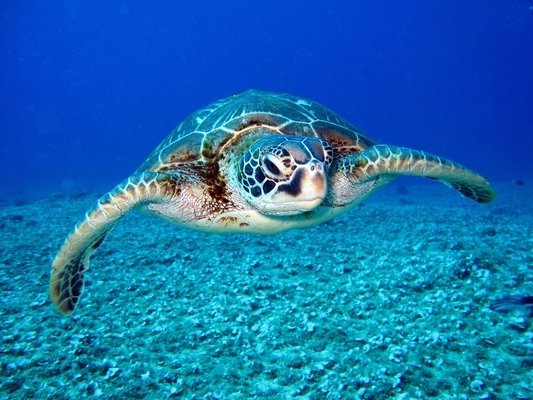 This Saturday, March 23rd, the Loggerhead Marinelife Center will host its 16th Annual TurtleFest from 10 a.m. to 6 p.m. This is a great event for Palm Beach residents of all ages, especially those interested in local wildlife and marine ecosystems. Over 10,000 guests will join together at TurtleFest 2019 at the free-admission event which focuses on promoting conservation and endangered sea turtles. Guests will enjoy music, art, shopping, educational presentations, games, and other activities. Returning this year is the World Ocean pavilion, which features educational and fun activities focused on water conservation. Wednesday, March 13th, 2019 at 8:22am. Dr. Logger is a kid-friendly educational ambassador for sea turtles. Through an interactive show, Dr. Logger and “Bob” the sea turtle educate audiences on the life of a sea turtle, by addressing various topics: threats, nesting, anatomy, lifestyle, etc. This is the perfect show to bring your kids or grandkids to if they are interested in local wildlife or marinelife. 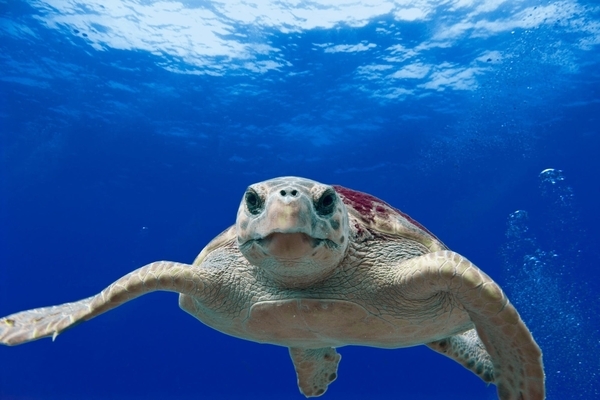 They will not only get to learn more about one of South Florida’s most interesting animals, the Loggerhead Turtle, they will also get to experience some of South Florida’s marine ecosystems first hand. Monday, March 11th, 2019 at 12:59pm. The Loggerhead Marinelife Center is offering Palm Beachers a behind the scenes look of their outdoor sea turtle hospital tomorrow, Tuesday, from 5:30 pm - 6:30 pm. During this event you will receive snacks and refreshments and will be treated to a unique look at what it takes to run a state-of-the-art veterinary facility like the Loggerhead Marinelife Center. This is a great thing to do if you have kids or grandkids that are interested in wildlife, it gives them the opportunity to learn about some the animals and ecosystem right in their backyards. Friday, September 21st, 2018 at 11:21am. 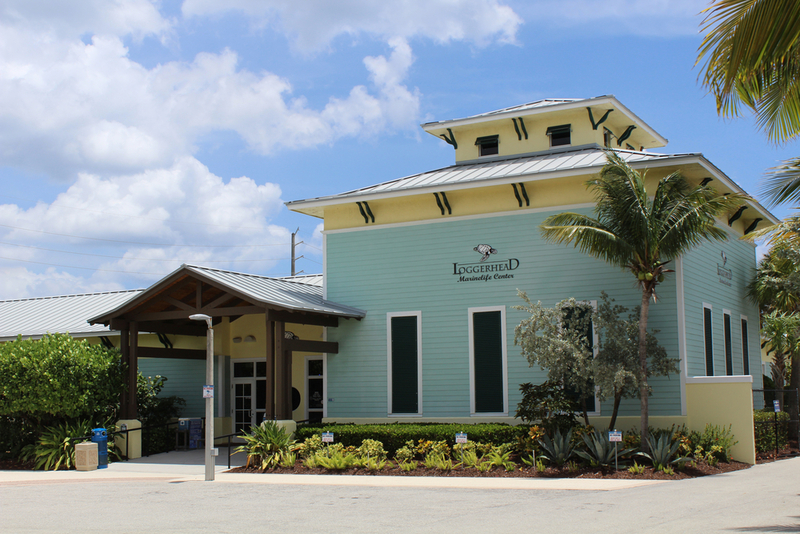 Loggerhead Marinelife Center(LMC) is a 501(c)3 non-profit education and ocean conservation facility located on the Atlantic Ocean in Juno Beach and is one of the most treasured organizations in Florida. The facility focuses on sea turtle rehabilitation and houses a variety of exhibits including live sea turtles and other coastal creatures. 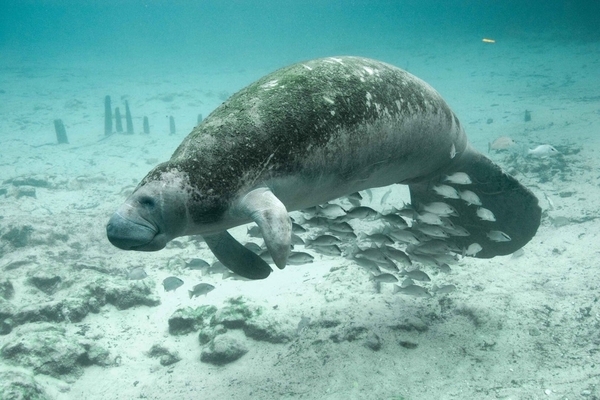 Exhibits include a massive prehistoric Archelon sea turtle replica, salt water aquaria and displays of local wildlife, as well as educational displays about South Florida’s marine environment.